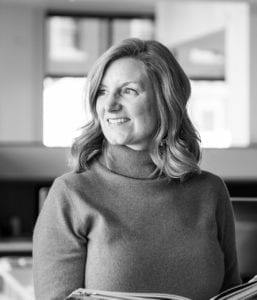 Amy Graves joined Craine Architecture as a senior project architect. Graves has more than 25 years of experience in varied project types, from single-family residential to mixed-use to high-rise buildings; she joined the firm after working for several well-known architecture firms in Chicago and Denver. She is a member of the American Institute of Architects. Graves earned her Bachelor of Science and Master of Architecture from the University of Michigan.